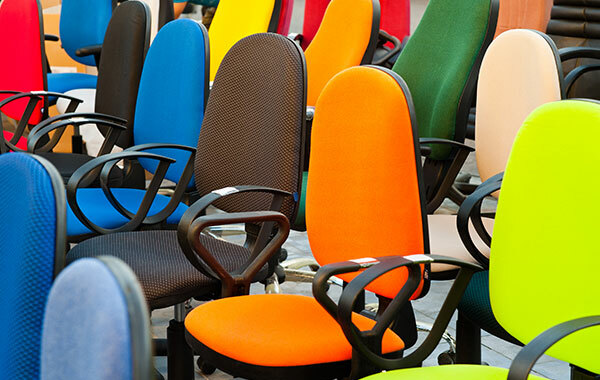 This assembler of office furniture employs 86 and has revenues in excess of $32 million annually. The employer saw its Experience Mod escalating steadily up to 1.22. The CWCAs found one reason for the increase in the Experience Mod was the claim reserve for an employee who suffered a shoulder injury, resulting in numerous surgeries. Based on the extent of the injury, the carrier set a loss reserve in excess of $100,000, resulting in an increased Mod. Upon researching the case, it was determined that even though the claim was actually settled for $19,000, it remained on the books at $100,000. The CWCA had the insurance company reopen the claim and re-file it with the state in order to have the lower amount reflected on its state Experience Mod worksheet. With the identification and correction of this error, the company saw a 22% drop in its Experience Modification Factor from 1.22 to 1.0, lowering its annual premiums by $6,000-$7,000.